We’re an adult playground where all fitness levels are welcome. 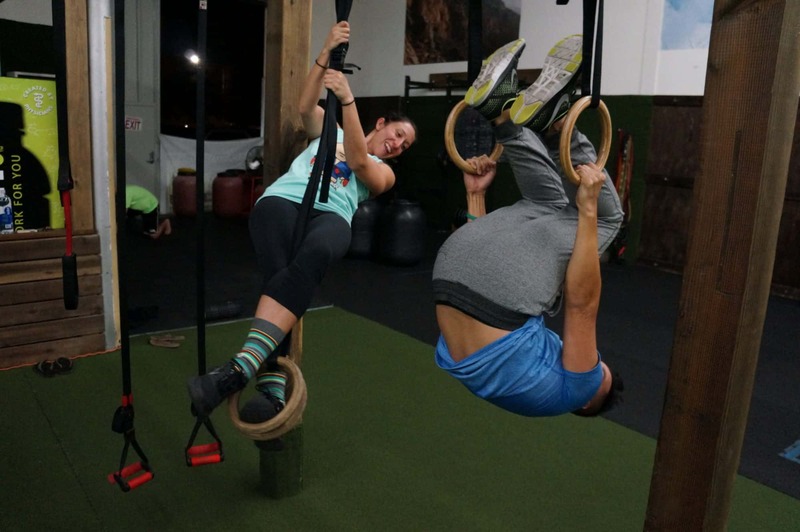 Our innovative (yes, that’s the name) approach to fitness keeps our clients coming back because we manage to have fun while improving our physical bodies and mental health. You can expect high fives, encouragement from our trainers, and a community that feels like home. Innovative Results is a huge playground nestled in the comfort of Costa Mesa, CA. We have over 45 class times to meet your busy schedule and a trial membership program for those looking to get their feet wet. Come see why Innovative Results was voted the #1 gym in Orange County! Our approach is holistic. We focus on pain-free training that keeps our members healthy and happy. We are inclusive and supportive of all skill levels. Whether this is your first gym membership or you’re looking to complete your third Ironman, we guarantee our approach can help you achieve your personal goals. Get a Month Unlimited Access! IR is the best way to start my day. The energy, encouragement and push we receive from the trainers is outstanding and unmatched. I have done training before and there is nothing like the fresh workout progressions and positive, driven attitude of this gym. I can't recommend them enough! I've been there several times, always welcomed by the trainers and encouraged and pushed to do my best. 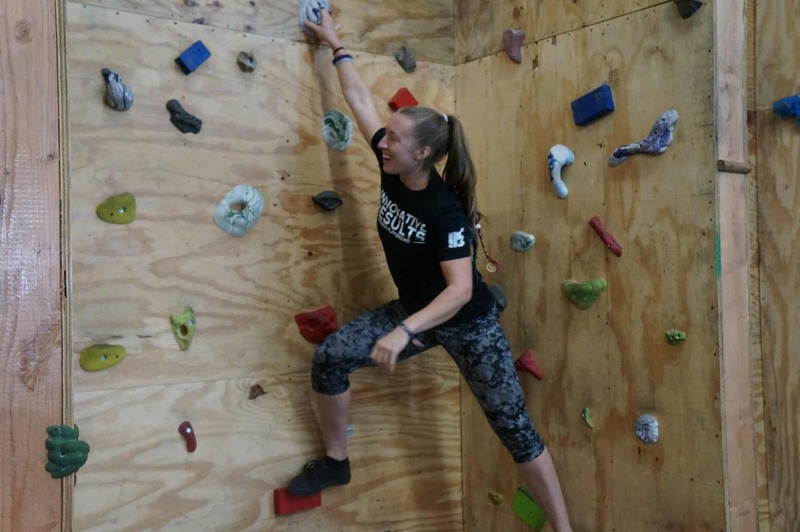 Even when I'm out of shape or recovering from an injury, they have provided safe modifications for each exercise, suitable for any level or person. I'd highly recommend innovative results to anyone!